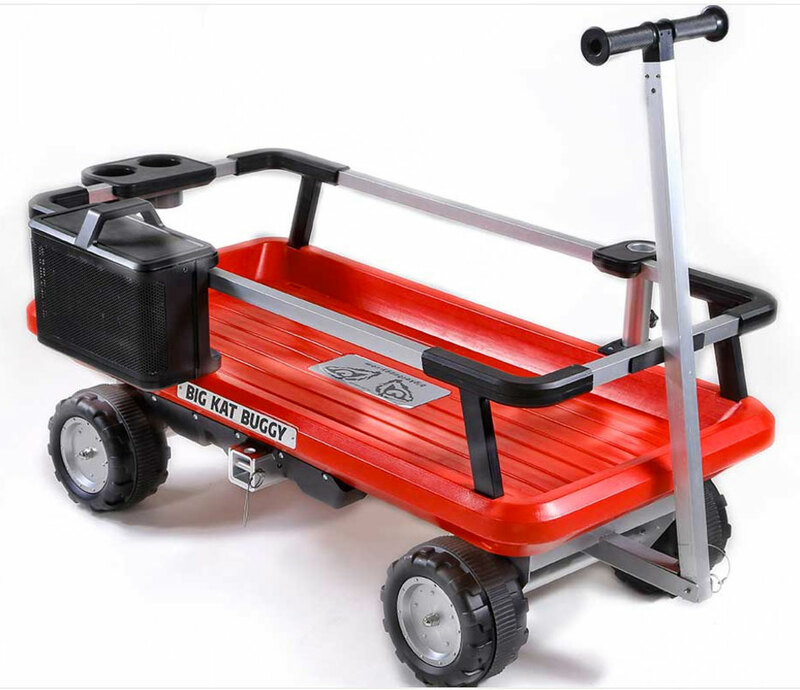 Carts to haul your stuff, fishing supplies, unique coolers, and many more Cool Things. The Big Kat Buggy makes recreation hassle-free. 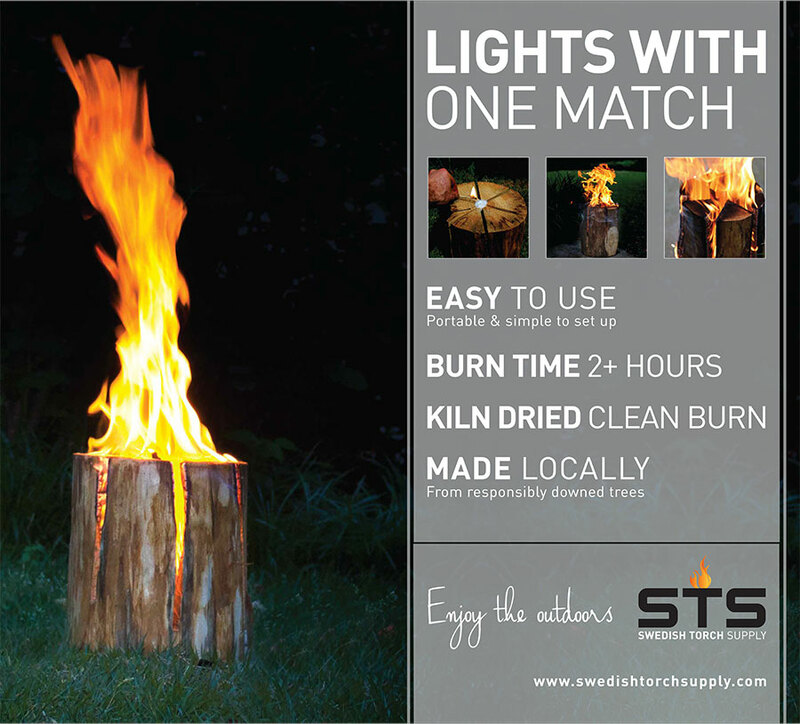 Load it up with all your camping, beach or fishing supplies, attach it to your tow hitch and head out. When you arrive, you can simply remove it from your vehicle and roll it to your site. 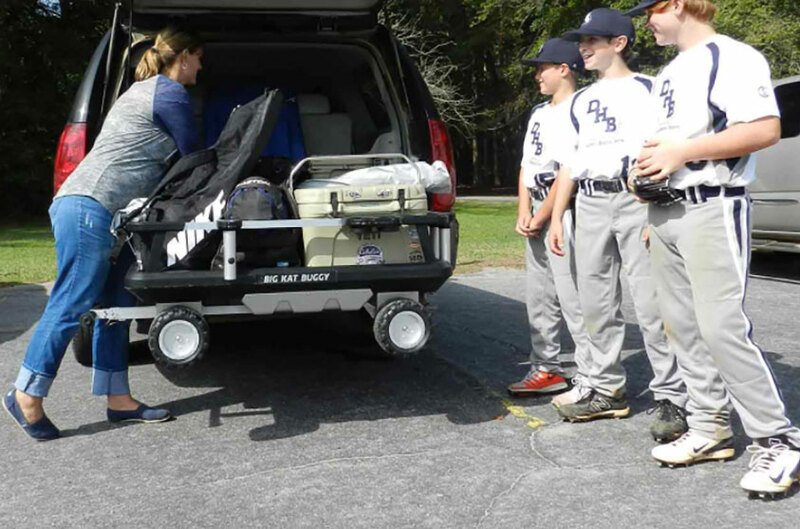 Families and sports enthusiasts love the Big Kat Buggy because no longer do they have to make multiple trips — One Haul, That’s All! The floating sunglasses that water junkies wear to play. We make floating sunglasses for Water JunkiesTM and adventurous souls who can’t stand to watch the action from the shoreline. Get outside and #lookaround! 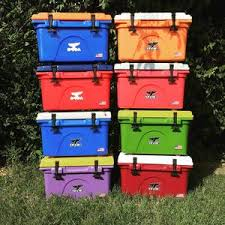 Whether you are going to work, the ball field, a tailgate party or down to the dock, the ORCA Team Chaser will get you there with an ice-cold (or piping hot) beverage. The ORCA Team Chaser’s new microplated stainless steel color palate lets you carry your favorite team color, while the double walled, vacuum sealed body ensures that your ice will stay frozen and your drink will stay strong. 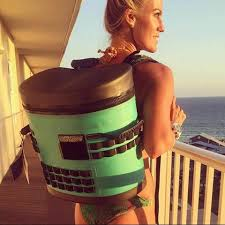 The ORCA Pod is the newest and most convenient way to get your ice-cold refreshments from one location to the next. 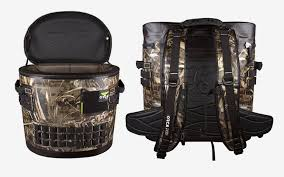 The Pod’s padded shoulder straps and cross-chest adjustable T-strap allow for ultimate comfort when carrying up to 59.5 pounds of icy goodness around. 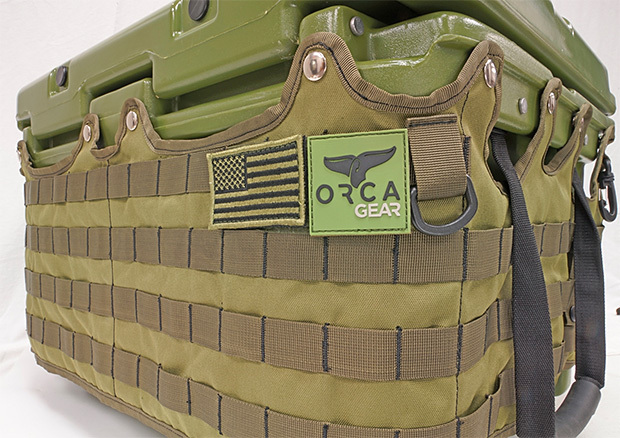 Molle webbing in sewn onto the Pod’s outer walls for the ability to store more outdoor necessities. The ORCA Pod is made for morning hikes, beach days, nights by the campfire and everywhere in between. This is unlike any other koozie you’ve ever seen. Welcome the ORCA Rocket, the two-in-one, 12-ounce bottle and can holder that takes your icy cold beverage and keeps it that way. 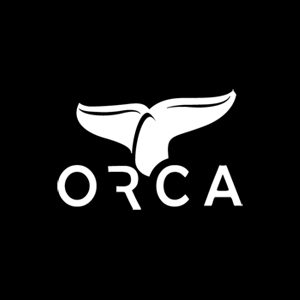 ORCA knows that there’s nothing worse than a lukewarm beer or soda. The ORCA Rocket is built to nest within itself and comes with a bottle opener in the base, which makes it perfect for the beach, the lake, a tailgate, and everywhere in between. With the ORCA Rocket you can rest assured that the last sip you take will be just as refreshing as the first. 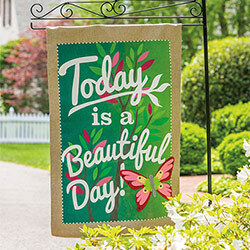 Decorative flags that are both durable and beautiful, Evergreen Flag is the industry expert in decorative flags for both your home and garden. 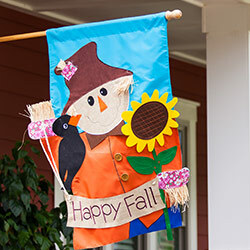 We’re constantly adding new and seasonal styles so check back often for the newest bright, bold & long-lasting flag designs from Evergreen.